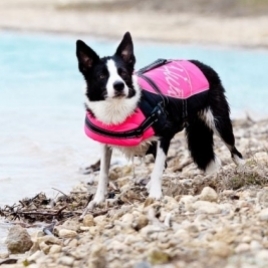 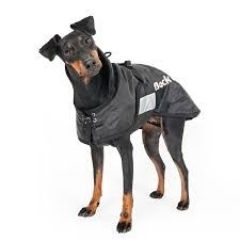 For wet days, warm days, for training and for therapy – we offer the best products from the best brands across the world for when a hairy coat isn’t quite enough. 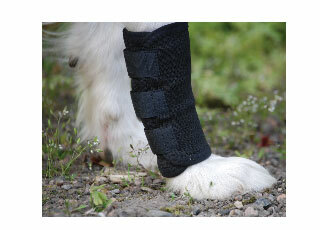 Don’t forget our price match promise! 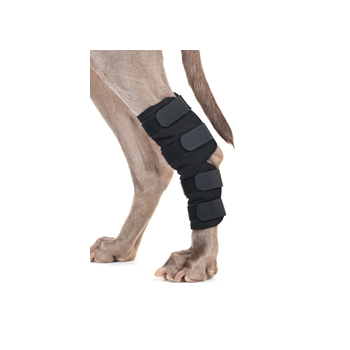 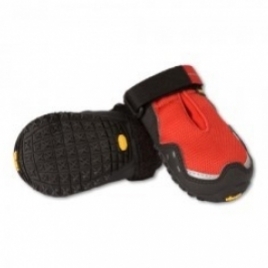 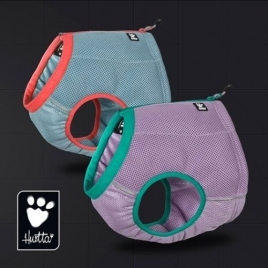 Does your dog suffer of joint stiffness in the neck area, or do you just want to give your dog the best there is? 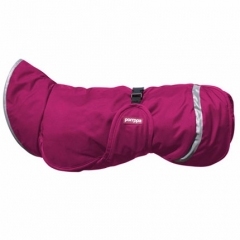 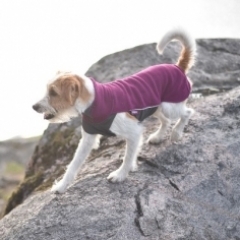 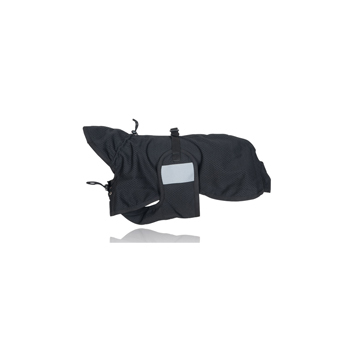 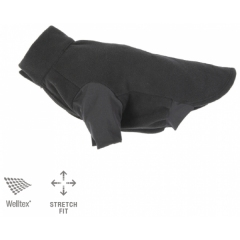 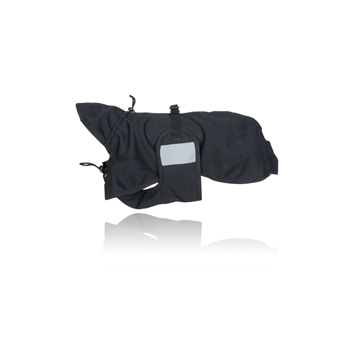 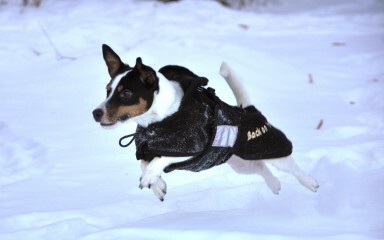 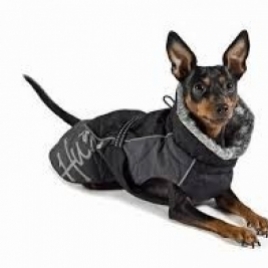 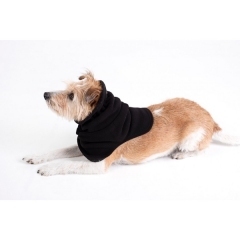 Our Dog Jumper Bianca made of fleece is utmost comfortable to keep your pet warm and cosy. 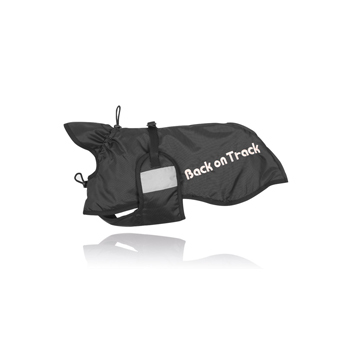 Back on Track Rain Rug/Coat, available with or without filling. 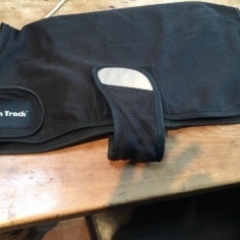 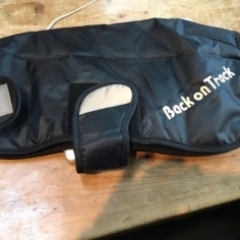 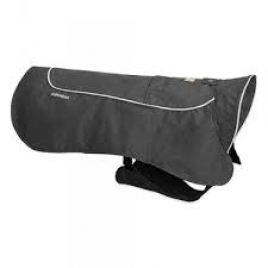 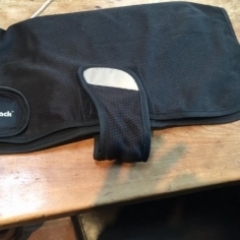 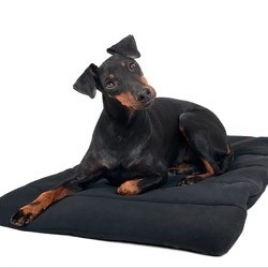 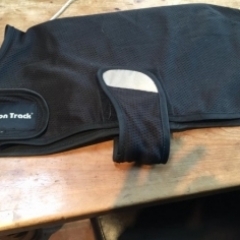 New+ Back On Track Fleece dog rug-NEW-Now in stock! 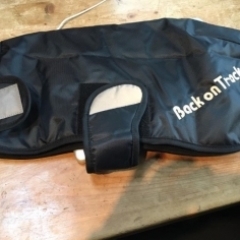 A super new lightweight rug from Back On Track.